Every aspect of the car – the engine, the steering, the feel from the chassis – allows you to be so precise when it’s close to its limits that you have the ability to be neat and tidy, an absolute hooligan and everything in between. 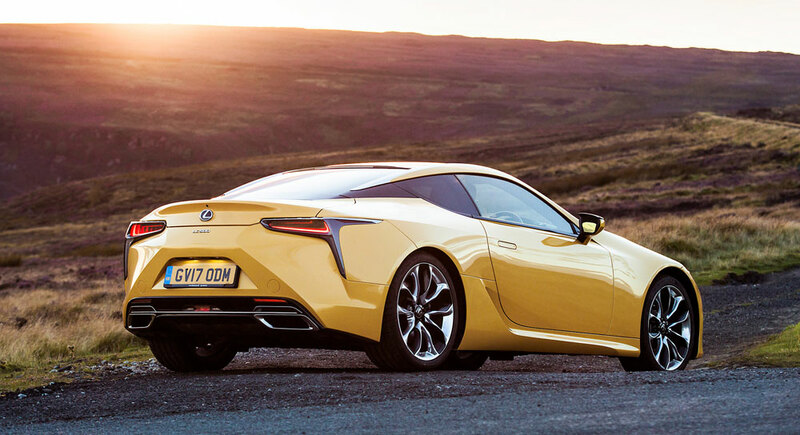 In short, the LC500 is a charismatic and engaging choice on the right roads, plus its refinement and lengthy kit list make it easy to live with. Only the firm ride undermines the experience, as it confuses the car’s character a little.